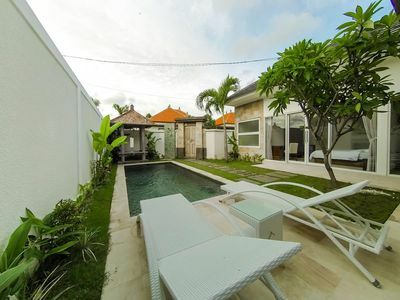 to the main street Jl Legian / Jl Seminyak and all the restaurants, cafes, shopping, markets, nightlife and spa centres. 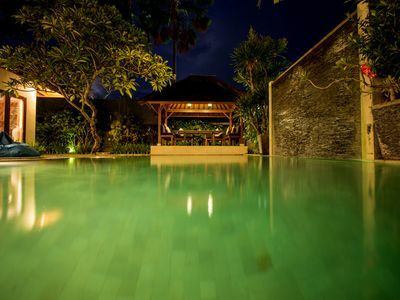 A few more minutes and you are at the beach and some of Bali's most famous surfing spots. 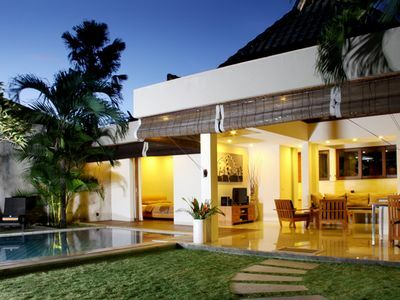 Being so close to everything it is perfect for families with young children and the elderly. 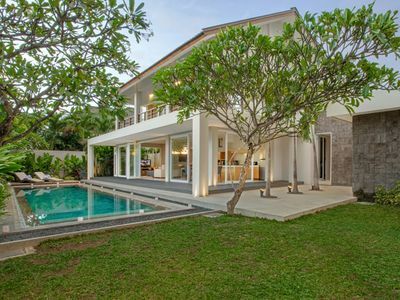 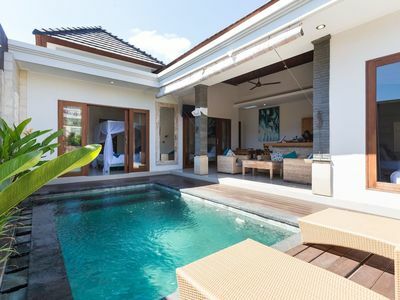 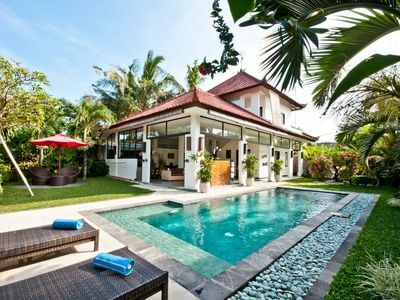 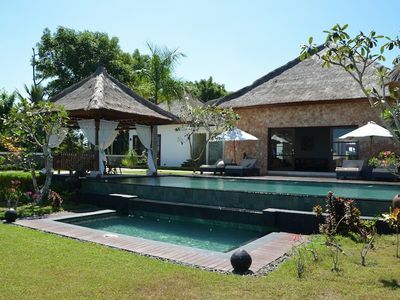 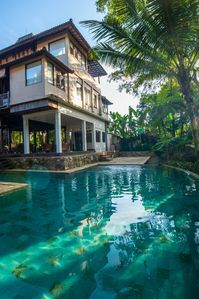 This 3 and 4 bedroom villa have an interconnecting door in the garden making it perfect for large groups who want to be together. 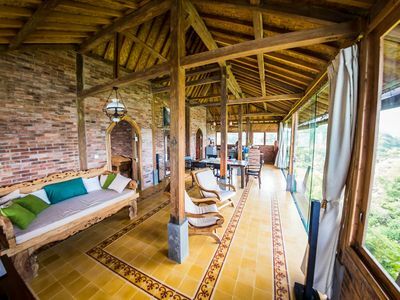 Villa Batu Hill is a traditional style Limasan house. 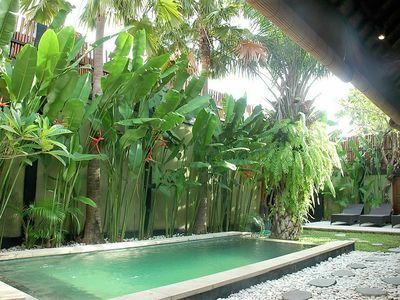 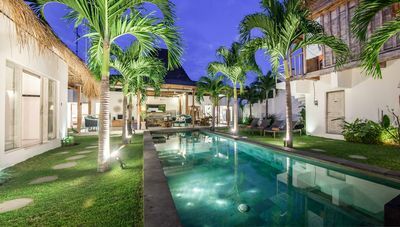 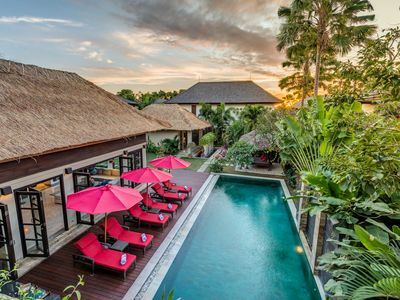 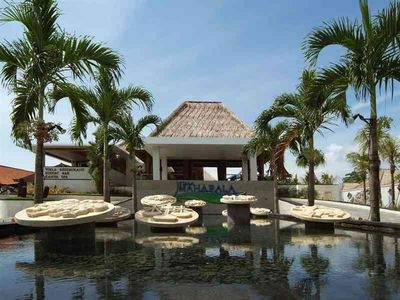 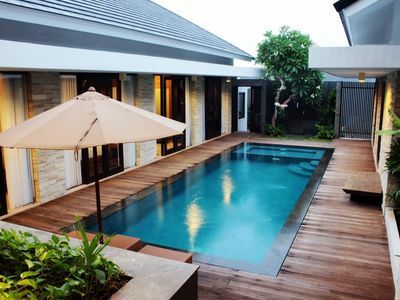 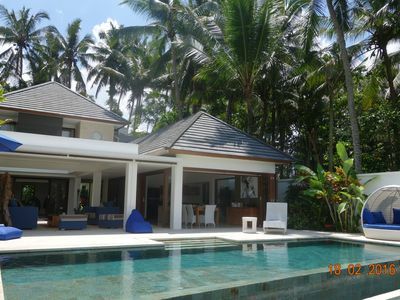 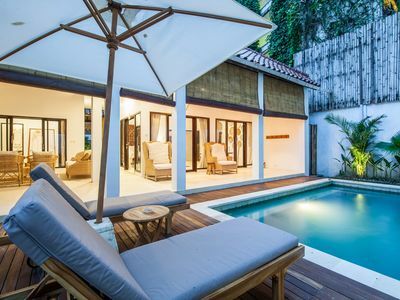 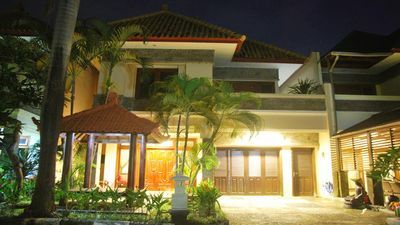 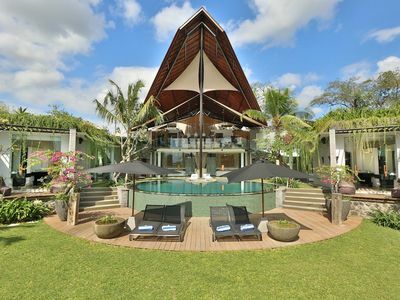 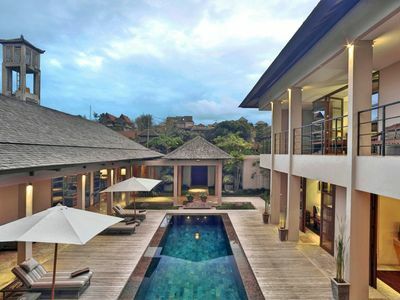 2 Bedrooms, stay at 4 Bedroom Jimbaran Luxury Villa, Exclusive Use!